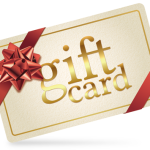 Aromatherapy ailment products support you in balancing different symptoms in times of need. 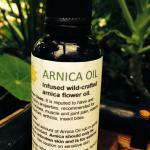 Infused, wild-crafted arnica flower oil. Arnica Oil is reputed to have anti-inflammatory properties. Recommended for sprains, bruises, muscle and joint pain, edema due to fracture, arthritis, insect bites. The active properties in Arnica may reduce swelling and decrease pain. The Arnica flowers of the best quality were personally wild-crafted by me and used to create a highly potent Arnica oil. This oil is 100% natural and also works great on bumps and bruises!